BROOKFIELD, Wis. — It looks as if the 2018 medical office building (MOB) sales market is going to close with two big portfolio transactions. Last week, Brookfield-based Hammes Partners completed the sale of a large MOB package that it put on the market in April of this year. The sale comes on the heels of a Nov. 30 announcement that the18-building MMRE portfolio also offered in April by Nashville, Tenn.-based Montecito Medical Real Estate had sold as well. 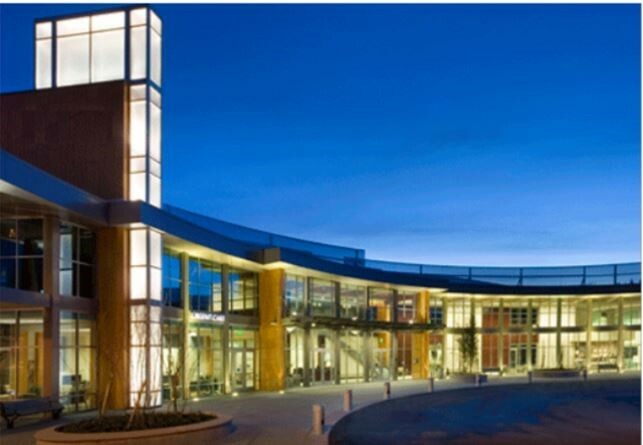 As for the sale of the Hammes Medical Office Portfolio, the Healthcare Capital Markets Group with Jones Lang LaSalle Inc. (NYSE: JLL), which represented Hammes Partners, announced last week that a buyer, which it did not name, had closed on the purchase of the 23-property, Class A” MOB portfolio with 979,000 rentable square feet of space. The MOBs are in 12 major metropolitan markets, according to JLL. The portfolio was accumulated in recent years by Hammes Partners I and II, funds managed by well-known, 27-year-old healthcare development firm Hammes Company, based in Brookfield. 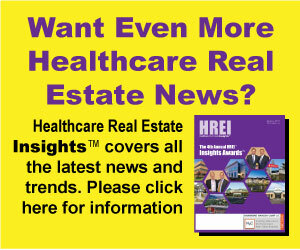 For more information, please visit HREInsights.com.